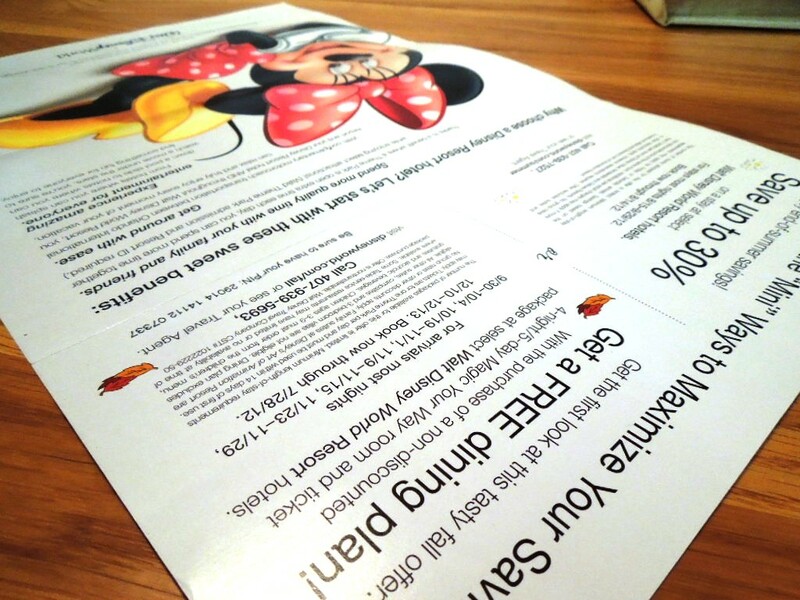 If you were planning a trip to Walt Disney World for September, I have great news for you! If you weren’t planning a trip this might just be the incentive you need. If you book a Magic Your Way package for an arrival date from 9/2/13 – 9/25/13 you will receive free dining for each night of your stay! You will receive the Quick Service Dining Plan if staying at a Value resort and the regular Dining Plan if staying at a Moderate or Deluxe resort. This offer requires a minimum 3-night stay and you must book by 7/31/13. Contact me if you want to take advantage of this offer! This entry was posted in Food, Special Offers, Trip Planning and tagged deluxe resort, free dining, Magical Your Way, moderate resort, value resort. Bookmark the permalink. 1 Response to Free Dining is Back!